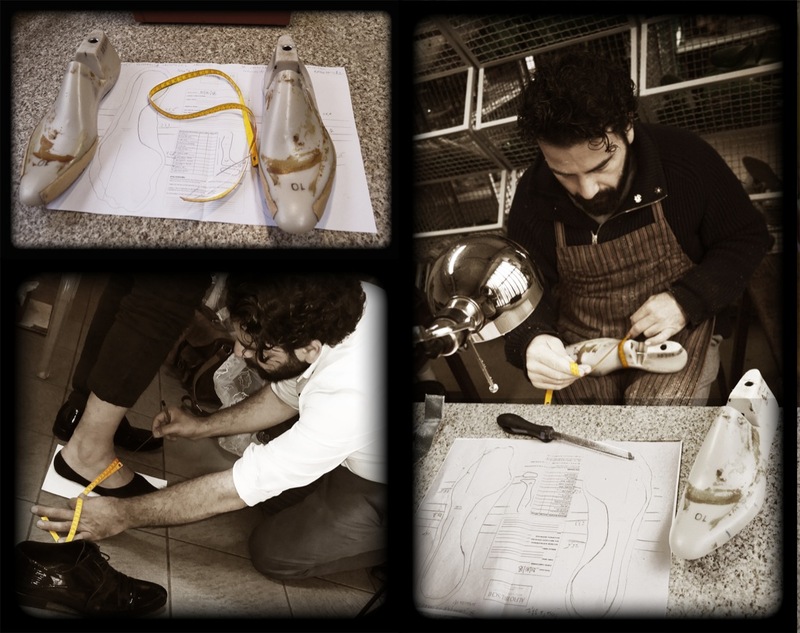 After Olivia Monterforte, we return to the Marche region to learn about handmade, made-to-measure shoes. 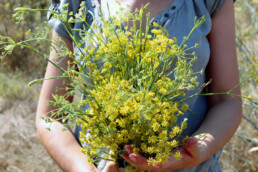 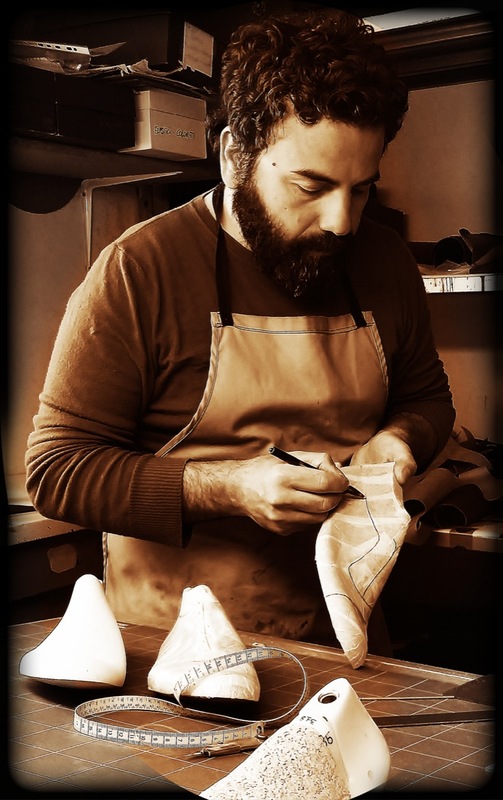 Today we will share with you the beautiful story of Alfio Bruschi, who was born in Montegranaro, a delightful village in the Marche hills. 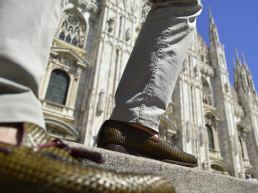 Alfio Bruschi’s passion is infinite. 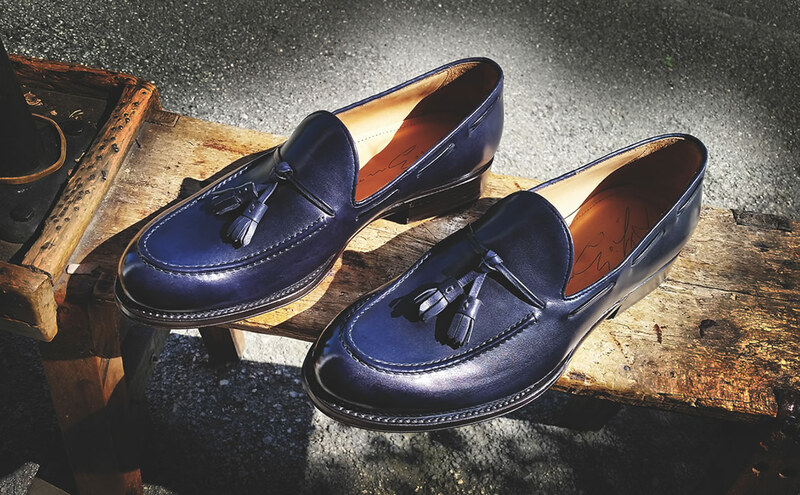 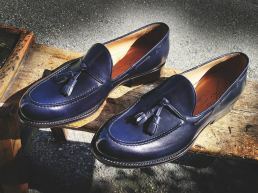 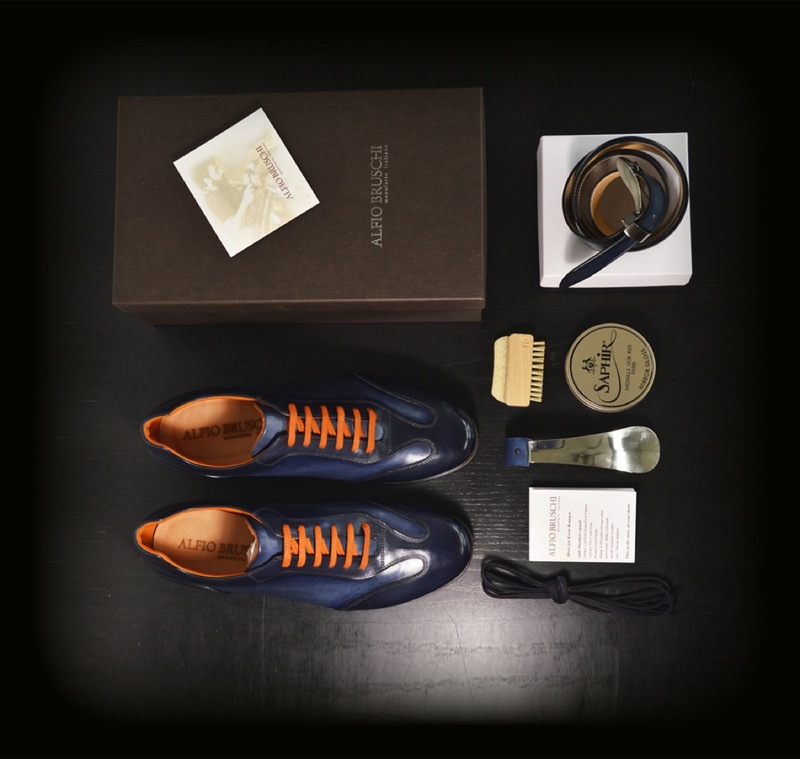 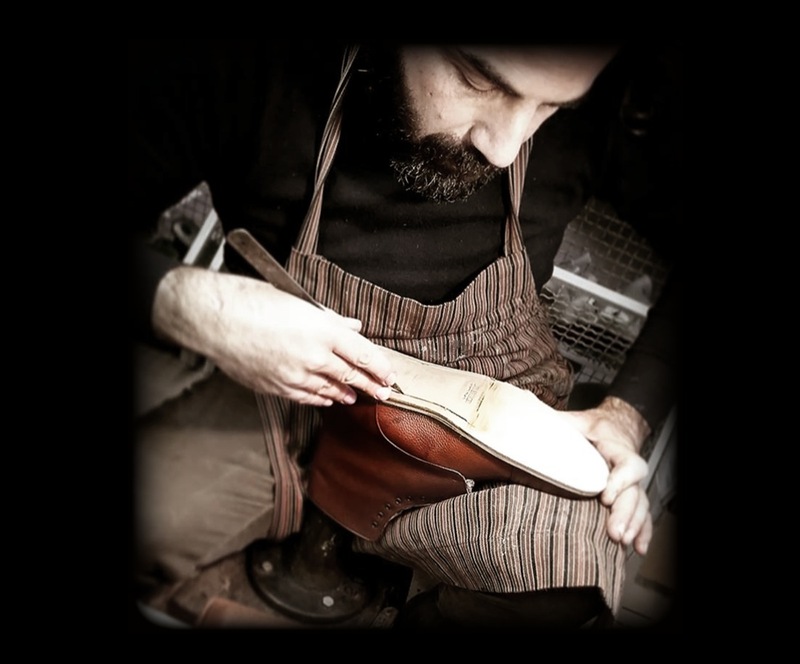 He grew up, in classic Italian tradition, surrounded by art and beauty, and already as a boy had perfected the dexterity and had the experience of a shoemaking master. 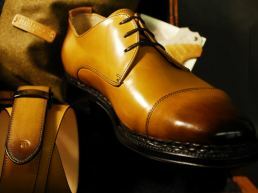 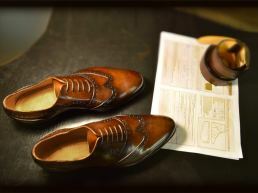 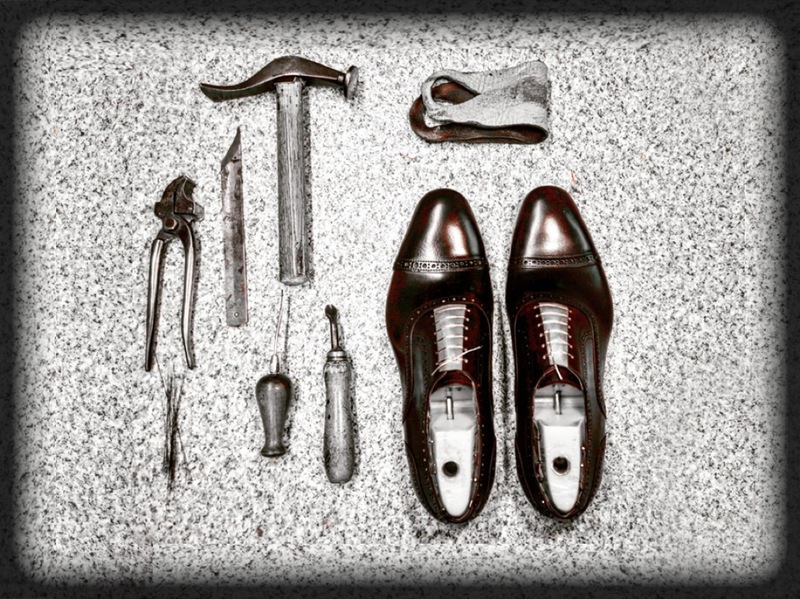 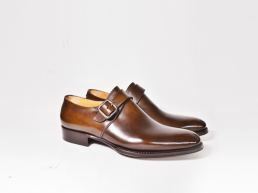 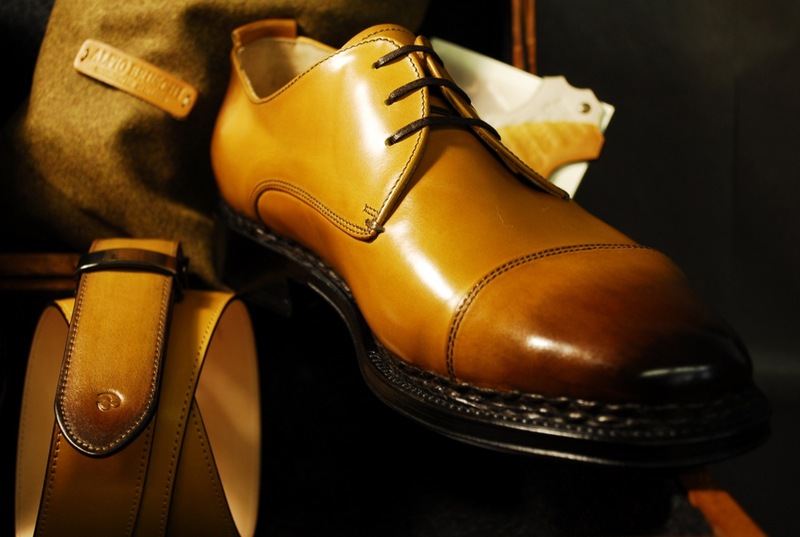 Everything starts with materials, and Alfio chooses only the finest leather for his shoes. 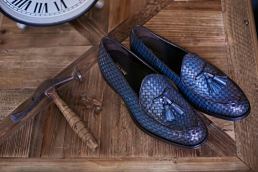 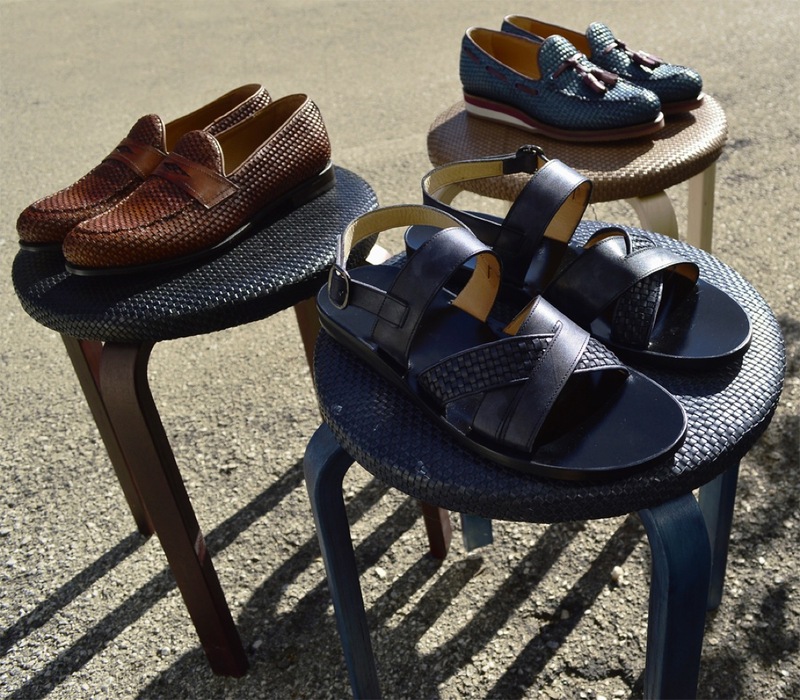 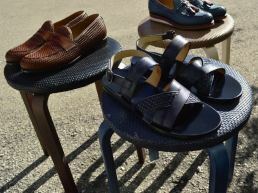 He adapts the shoe shape and design to the type of leather being used, and experiments to create captivating styles, while always using artisanal Italian methods. 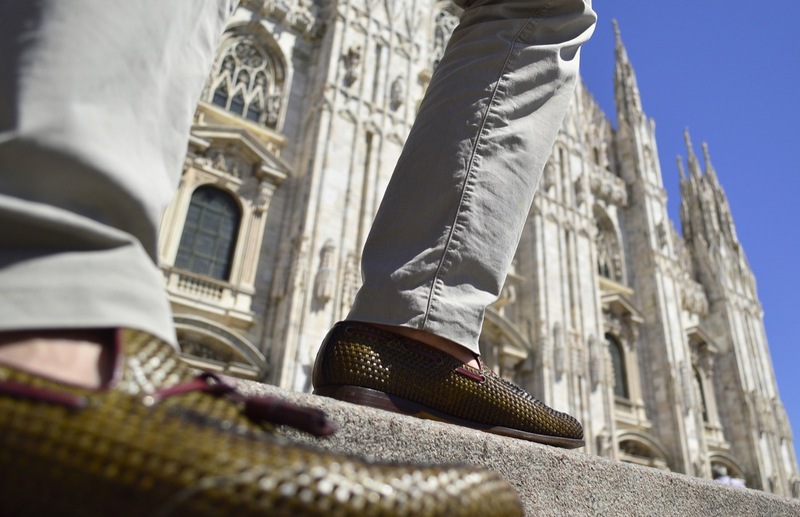 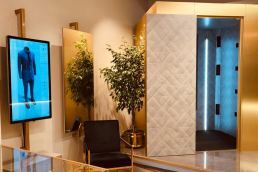 Thanks to his great curiosity and love of learning, Alfio has experimented with technology and social media to employ new and more effective forms of marketing. 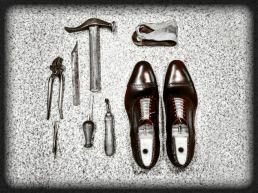 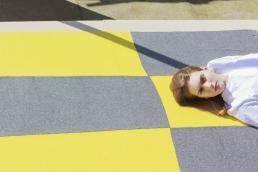 He had been able to successfully promote and sell his products around Europe and Asia. 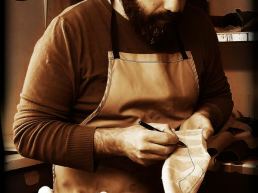 There are two different types of customers who enjoy a quality shoe: the customer who is passionate about handmade products, and the customer who is passionate about a custom product. 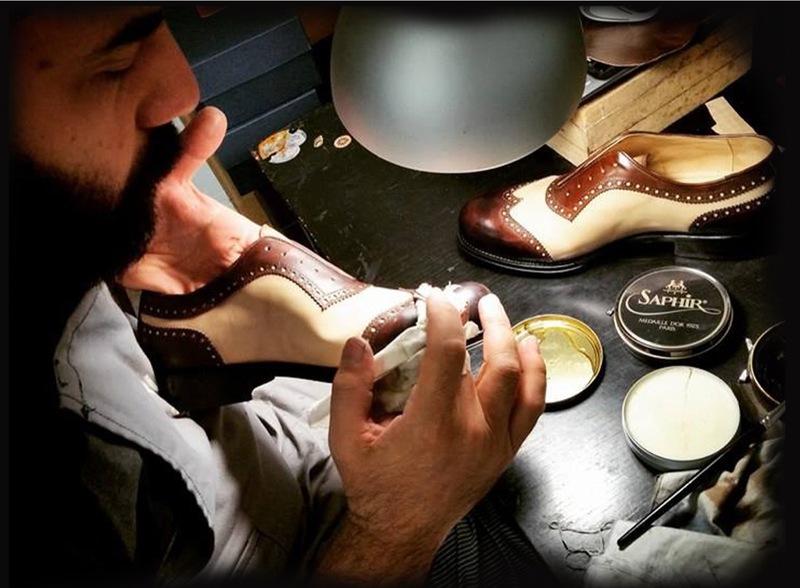 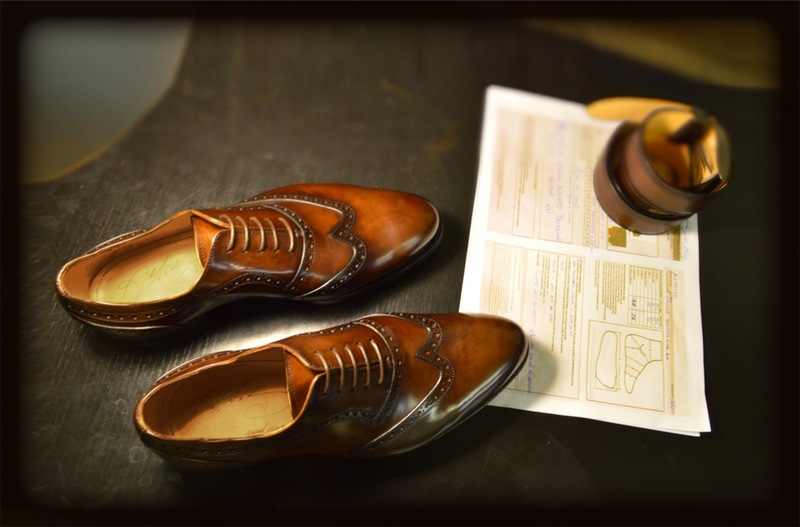 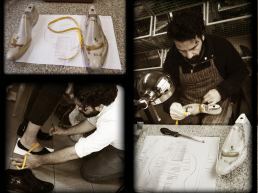 When the enthusiast of hand-made products visits the workshop of Alfio Bruschi, each detail is personalized and the name of the customer is engraved by hand in the shoe. 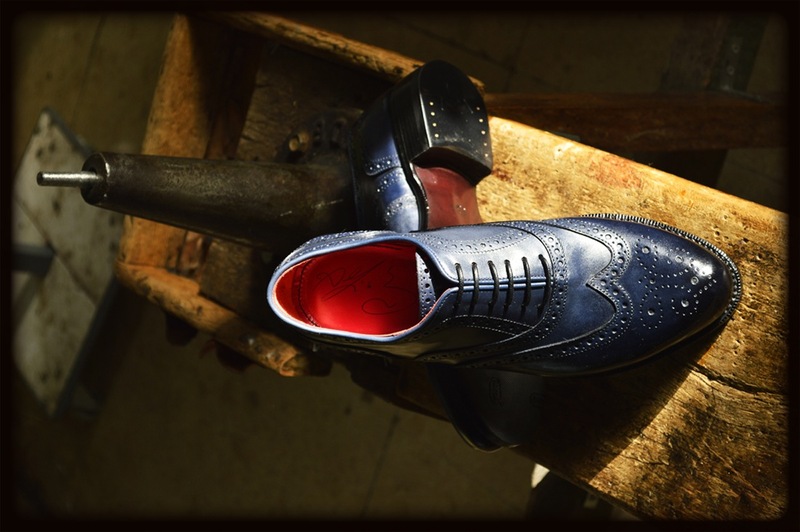 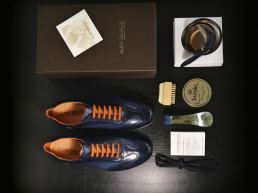 But when the true lover of bespoke shoes arrives, only then can a real collaboration begin: the footwear is designed and built entirely based on the foot and desires of the customer. 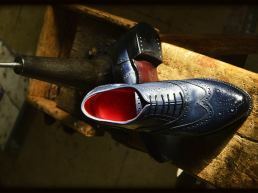 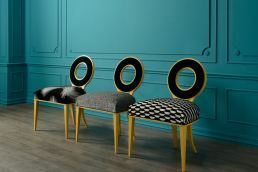 The style will then be named accordingly and will remain forever in the archive of Alfio’s workshop. 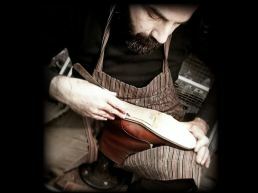 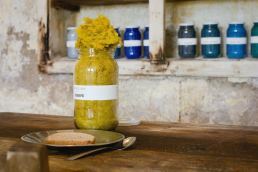 His laboratory, which he shares with his partner Silvia, reflects his lifestyle and passion for this antique profession. 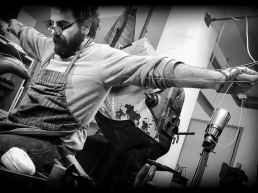 It is a passion that continues to grows with love and in the example of his father, but that always leaves him open to new influences and possibilities. 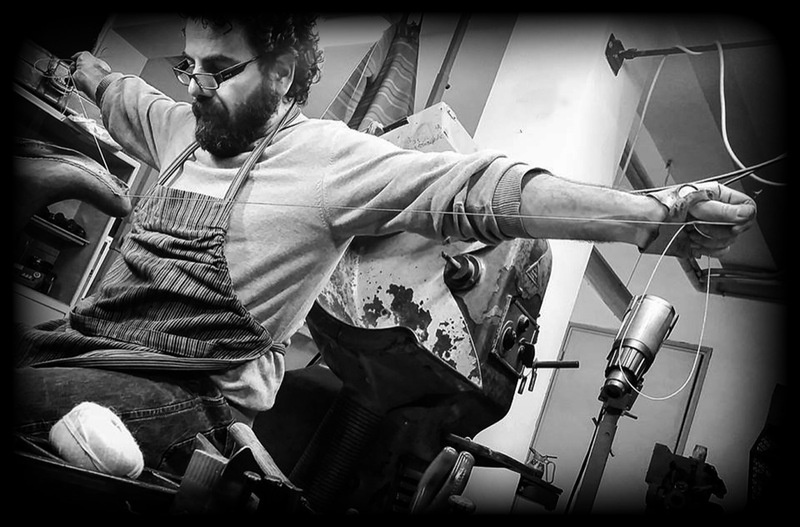 What a wonderful story and incredible artist! 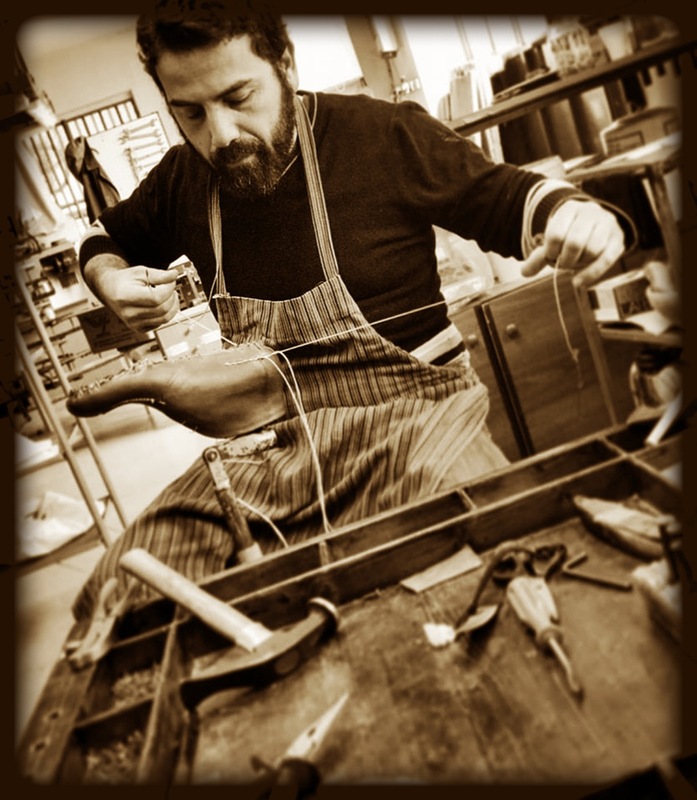 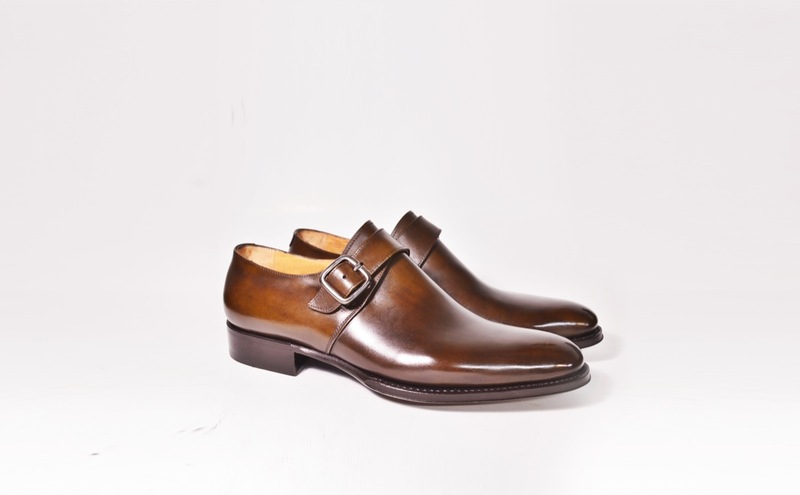 To find out more about Alfio Bruschi, his artisanal process and of course his gorgeous shoes, check out his Instagram page and website.